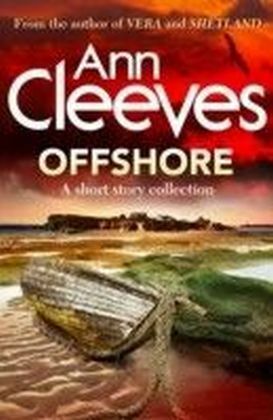 Offshore is a striking collection of short stories, all set on islands off the coast of the UK, and features cases for both DI Jimmy Perez on Shetland, and DI Willow Reeves on Uist in the Outer Hebrides. 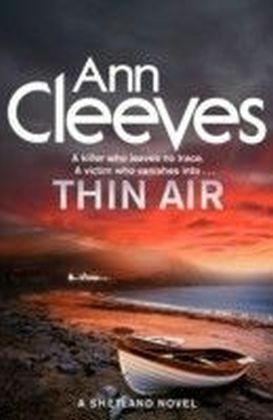 In 'Stranded', set on Hilbre near Liverpool, a young man's first love vanishes. 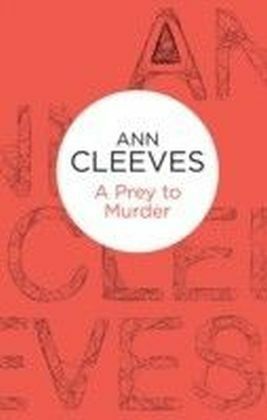 In 'Hector's Other Woman', on Holy Island, we meet a young Vera before she becomes DI Vera Stanhope, and discover how she decides to enter the police force. One of the stories, 'Postcard from Skokholm', is written by Lynne Chitty, winner of Pan Macmillan's Bello imprint's short story competition, who introduces Ann Cleeves' beloved characters George and Molly Palmer-Jones to new readers. 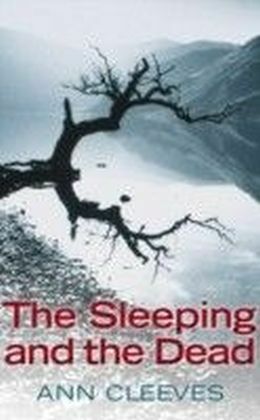 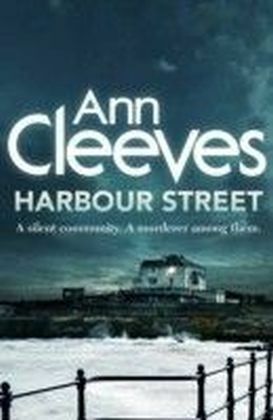 Ann Cleeves deftly captures the spirit of each island setting, and offers us a compelling new collection of mysteries.